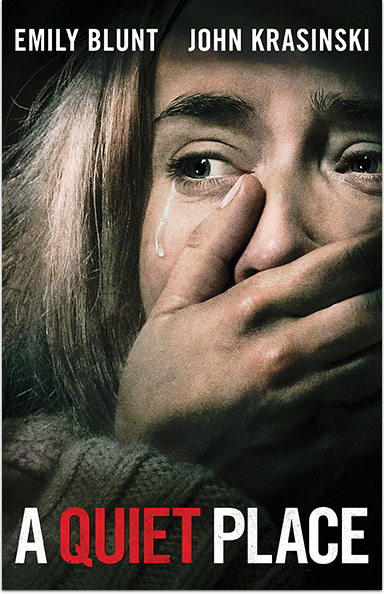 In the terrifyingly suspenseful thriller A Quiet Place, a family of four must navigate their lives in silence after mysterious creatures that hunt by sound threaten their survival. If they hear you, they hunt you. A QUIET PLACE © 2018 Paramount Pictures.